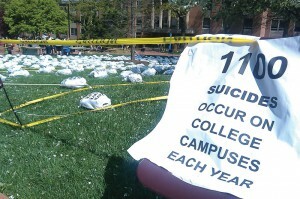 Suicide is the second-largest leading cause of death on college campuses, with approximately 1,100 students dying by suicide every year. 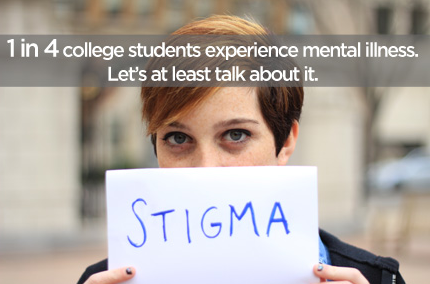 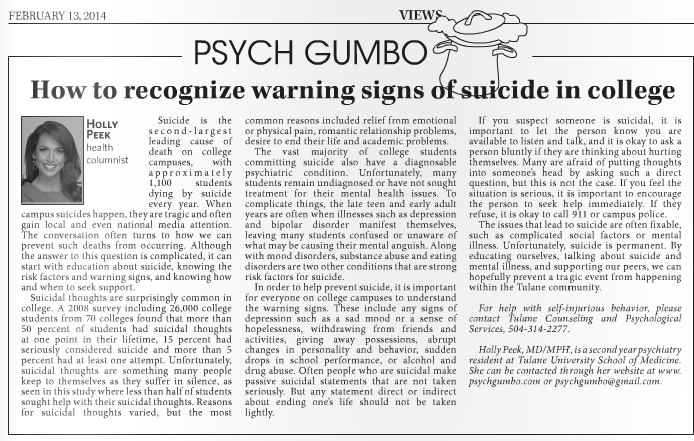 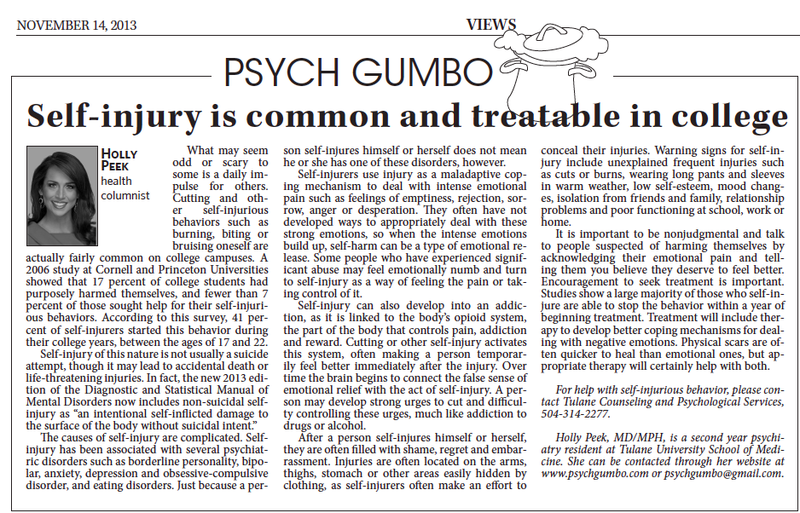 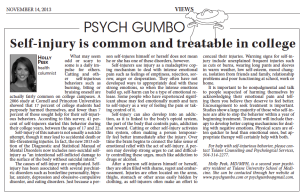 Click my latest column below to learn more about suicide in college students, the risk factors and warning signs, and knowing how and when to seek support. 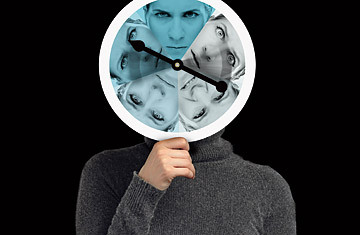 Although the answer to preventing these tragedies is complicated, it can certainly start with educating ourselves about this tragic mental health issue.